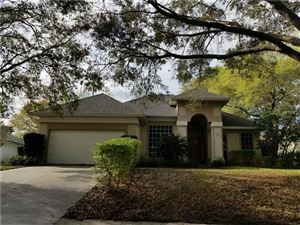 Imagine enjoying a hot cup of coffee on your back patio while watching a beautiful sunrise over the pristine spring fed lake waters of Lake Pickett 'or' enjoying a glass of wine on the front patio while enjoying a sunset over a huge pond in the front of the home. 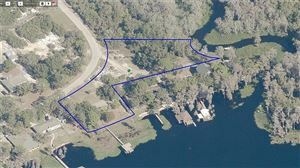 This is a rare opportunity to have one of Pulte's nicest waterfront homes with one of the best views of Lake Pickett. We respect your online privacy and will never spam you. By submitting this form with your telephone number you are consenting for Michael Johnson to contact you even if your name is on a Federal or State "Do not call List". RE/MAX Town Centre participates in the MFRMLS Internet Data Exchange (IDX) program, allowing display of other MFRMLS broker’s listings on this site. 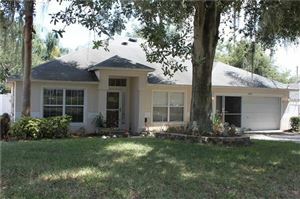 However, https://OrlandoHomesFL.com may not include all listings currently available. Information is deemed reliable but not guaranteed. Information last updated on 4/21/19 5:39 AM PDT. Optima One Realty is the area's premier real estate solutions company. Since its creation, we have been helping homeowners and working with communities in every location we work in. Through our extensive network of buyers, resources, years of experience, education, knowledge, and expertise, we have been able to assist homeowners in a large variety of situations to create a Win-Win while still creating a steady return for our investors.